JM Racing has been in business for 20+ years. 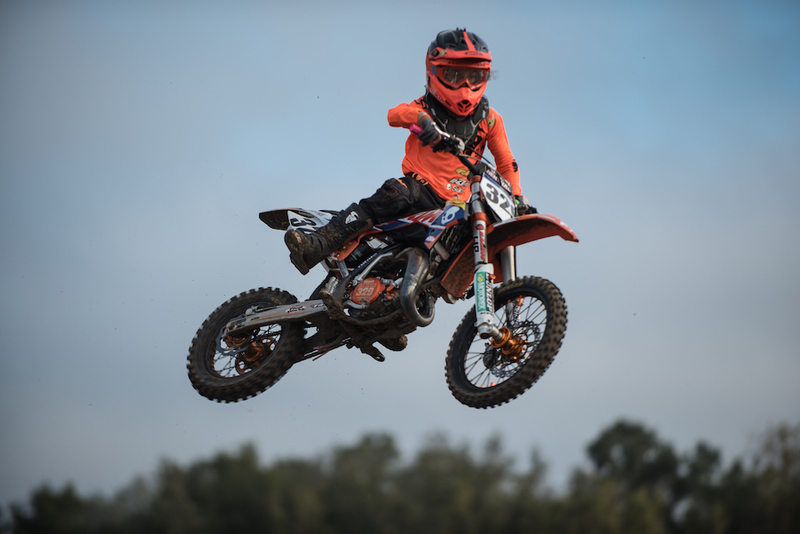 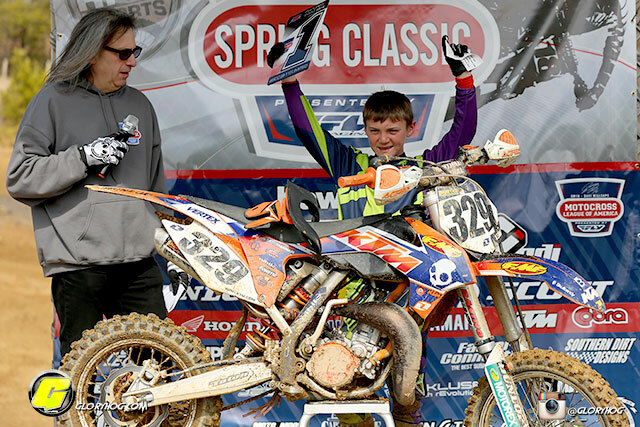 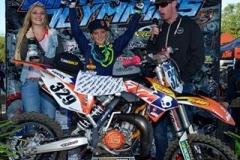 We have a history of riders winning amateur national championships with riders such as Jeff Dement, Ryan Dungey, and Trey Canard. Whether its motors or suspension, JM Racing can take care of your needs!